A lot of our customers love having ham for the holidays. Hams are perfect for Thanksgiving, Christmas, Easter, Fourth of July, Birthdays, or any holiday. 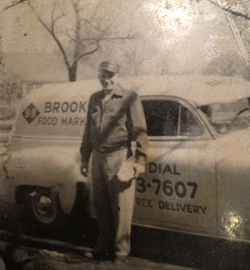 Our third generation butchers always recommend bone-in hams! They provide more flavor and the bone can be used to make soup. Leave a little extra meat on the bone and you can easily make a great batch of ham and beans. 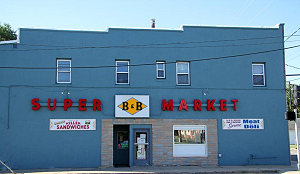 We wouldn’t be true Iowa Butchers unless we sold Bell’s Mill hickory smoked hams. Bell’s Mill, of Webster City , Iowa, is one of, if not the, oldest smoke houses in the great State of Iowa! We have found that their hams are some of the finest bone-in hams available! 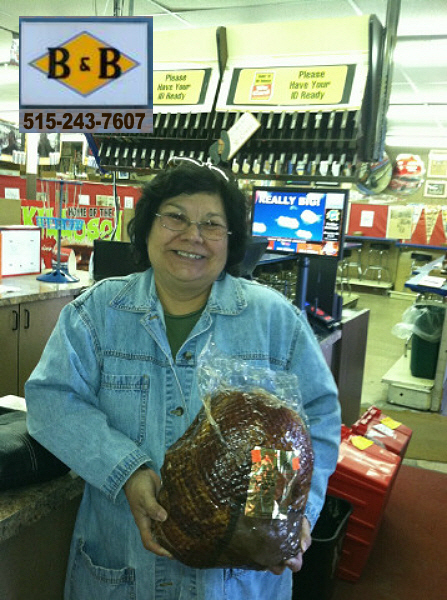 Even our most discriminating ham customers love Bell’s Mill Hickory Hams! Bell’s Mill Hickory Smoked Ham!